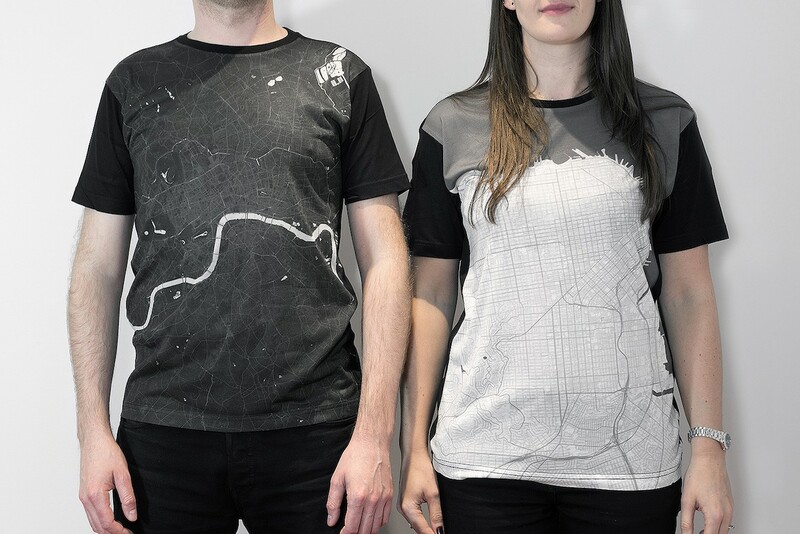 Add a unique touch to your wardrobe with the Citee City Maps T-Shirts, featuring a collection of map t-shirts with over 300 cities. 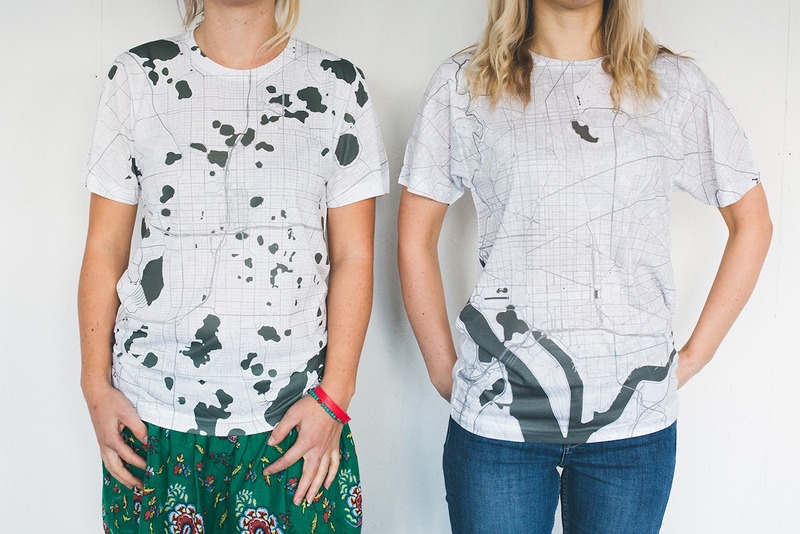 Add a unique touch to your wardrobe with the Citee City Maps T-Shirts. 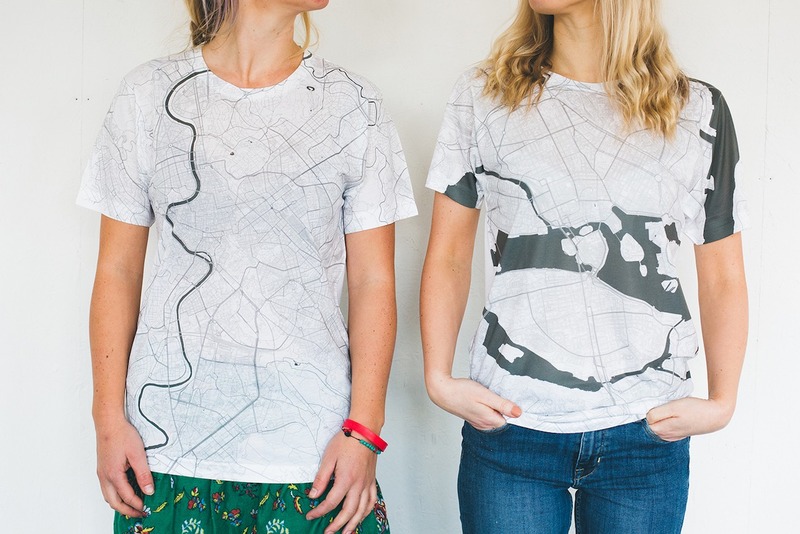 Featuring a collection of map t-shirts, Citee has more than 300 cities for you to choose from. 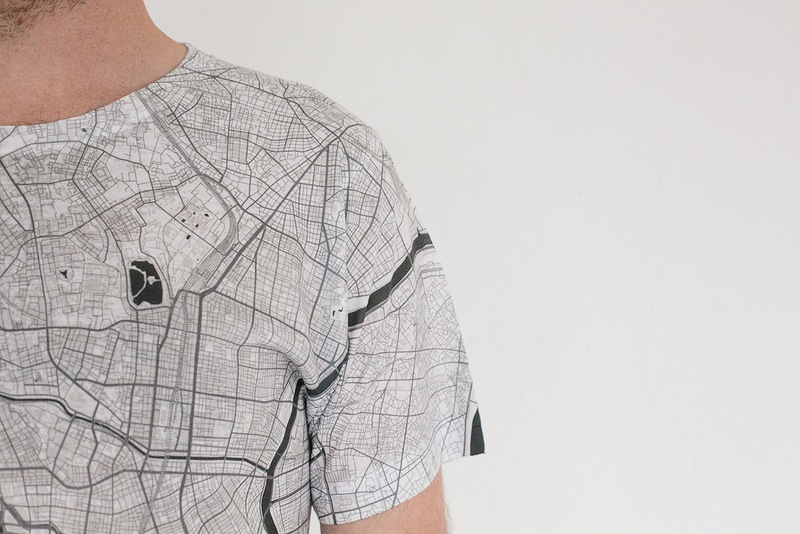 Using OpenStreetMap data, each t-shirt presents a detailed map from cities around the world. 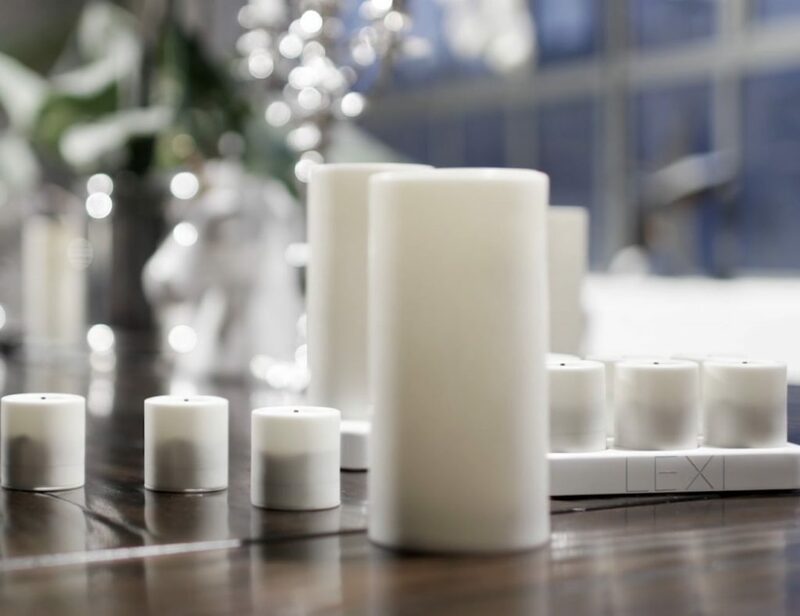 Available in white, black or duotone, Citee designs are dyed into the fabric so the colors won’t fade in the wash. Likewise, the ink won’t peel or crack. 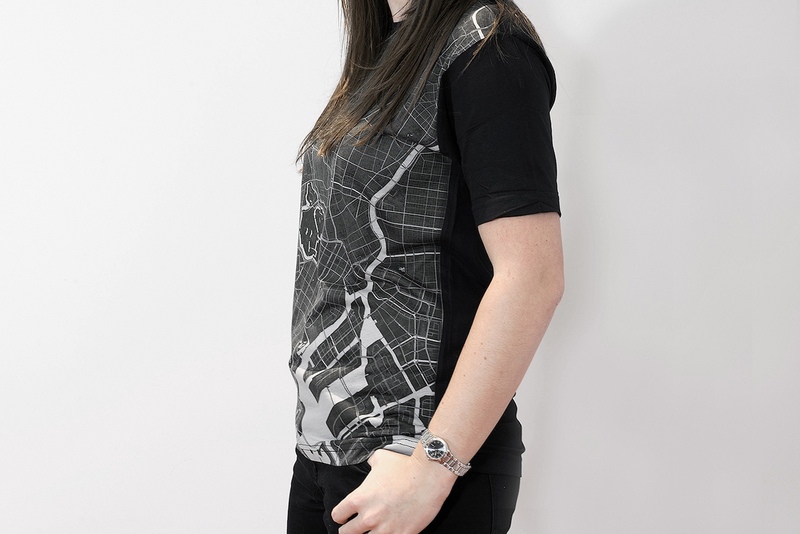 The white 100% polyester t-shirts are lightweight and comfortable and come with a white back. They also offer crisp details along the front sleeves and seams. 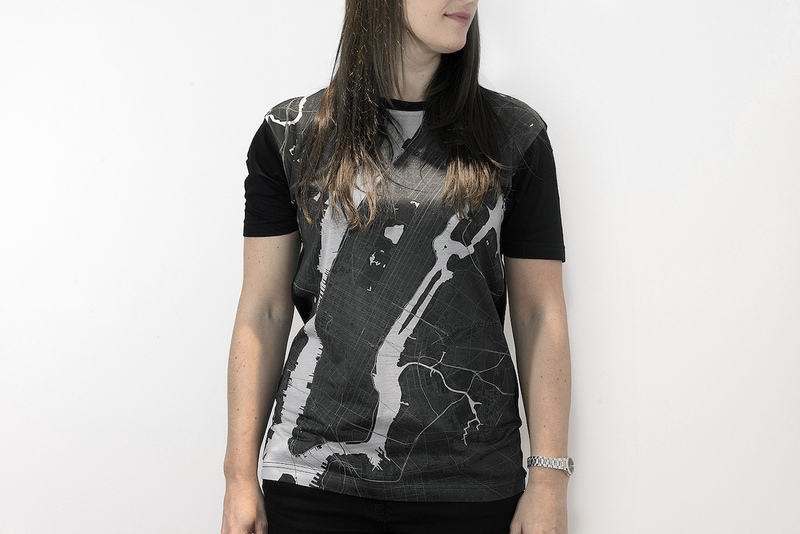 Similarly, the black and duotone shirts feature a 100% polyester front panel along with black cotton sleeves, back, and neck. 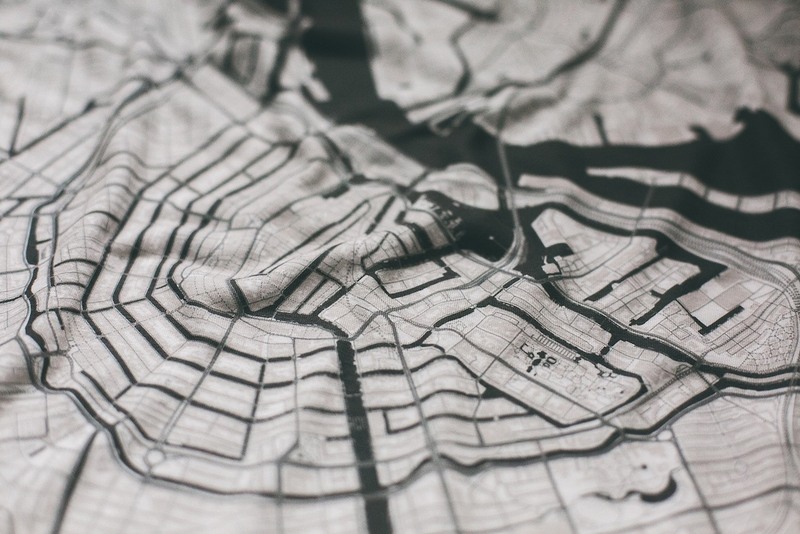 Furthermore, Citee t-shirts come range from sizes XS to XL.